EDMofy is seeking enthusiastic & self motivated writers to join our team! 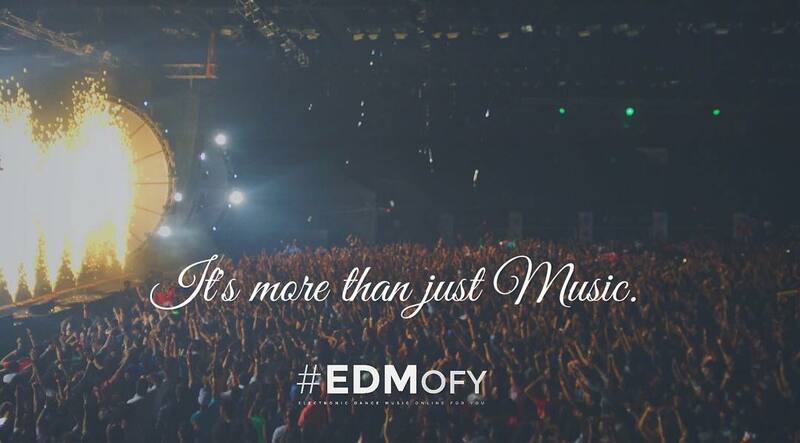 If you have a pulse on the happenings in the EDM world and want to be an active voice in a fast-paced and exciting industry this position may be for you! We’re also looking out for full time Digital Marketers, Graphic Designers & Video Editors to join our office in Goa. Apply here.